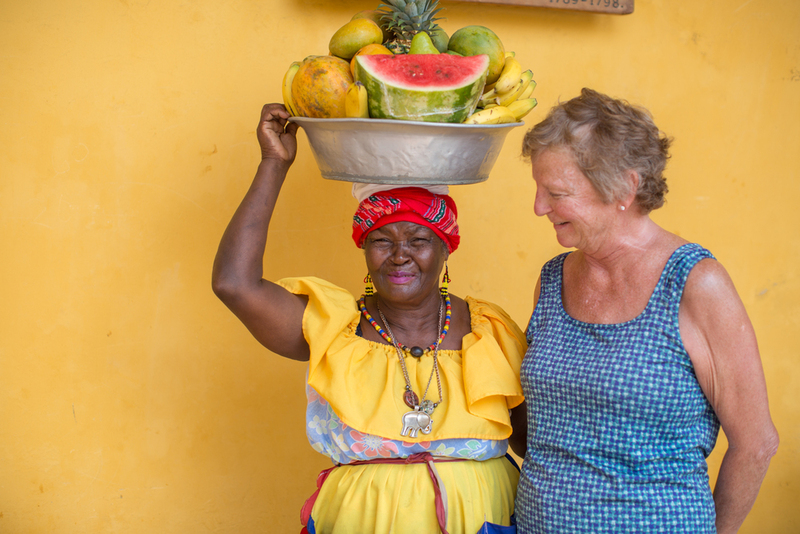 Experience Colombia as you wish - with a focus on arts, culture, or adventure. 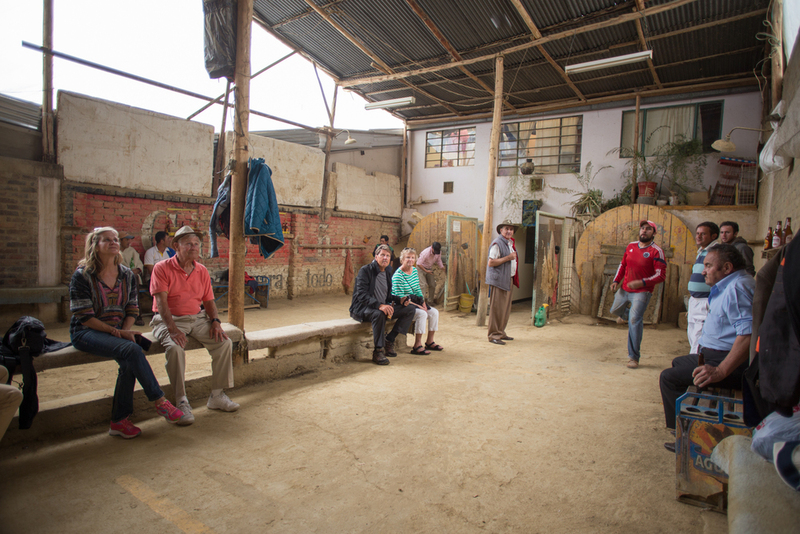 Together with Federico Pardo, a local Bogotano, we provide a personal tour through Bogotá and Cartagena with unique experiences, restaurants, and luxury hotels. Private shuttles greet airport arrivals throughout the day to Four Seasons, Casa Medina. 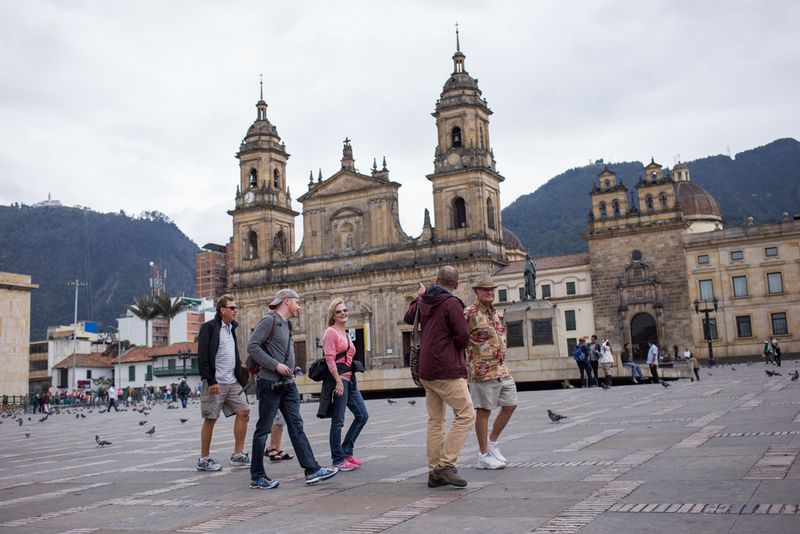 Hike up or take the cable car up to Monserrate mountain for panoramic views of Bogota. 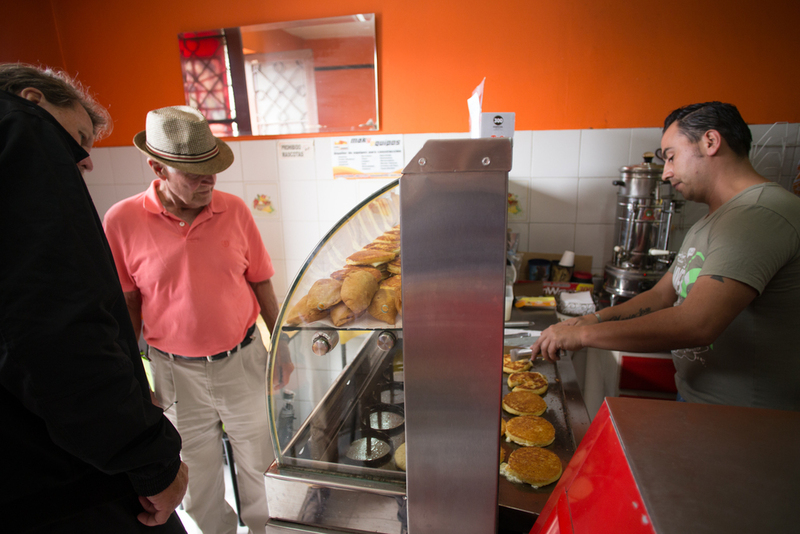 Lunch in La Candelaria, Bogotá’s colonial neighborhood with cobblestone streets and colorful facades. 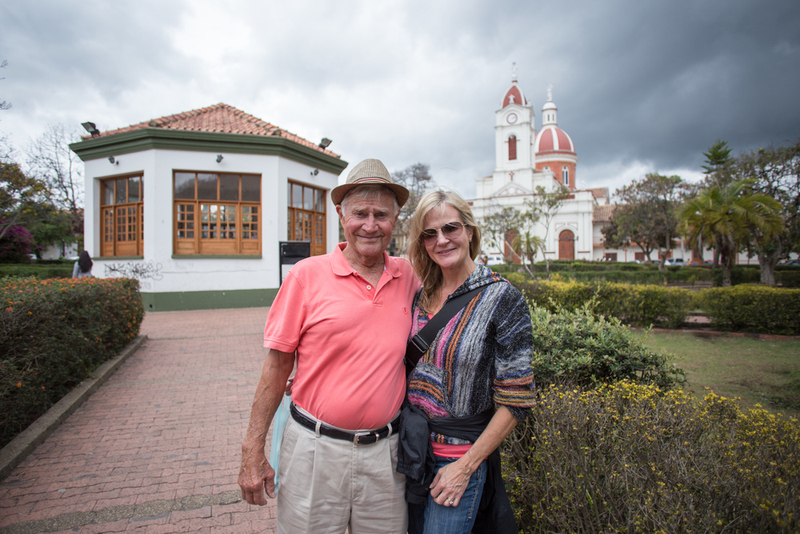 Private tour of Colon Theatre and optional visits to the Gold Museum, emerald jewelers and handcraft markets. Sunset cocktails at and dinner at top Bogotá restaurant. 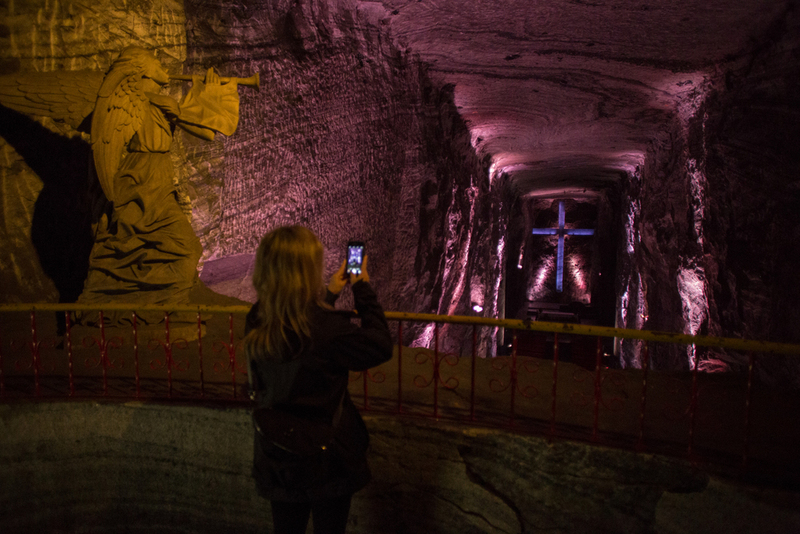 Explore Bogotá’s surroundings while visiting Zipaquirá’s Salt Cathedral. Enjoy a Colombian BBQ with delicious corn arepas, grilled meats and empanadas in Chía at Andre Carne de Res. Private dinner at our family residence. Optional early morning activities: private yoga class or hike through the eucalyptus and andean forests of Quebrada La Vieja, a beautiful trail in Bogotá’s eastern mountains. 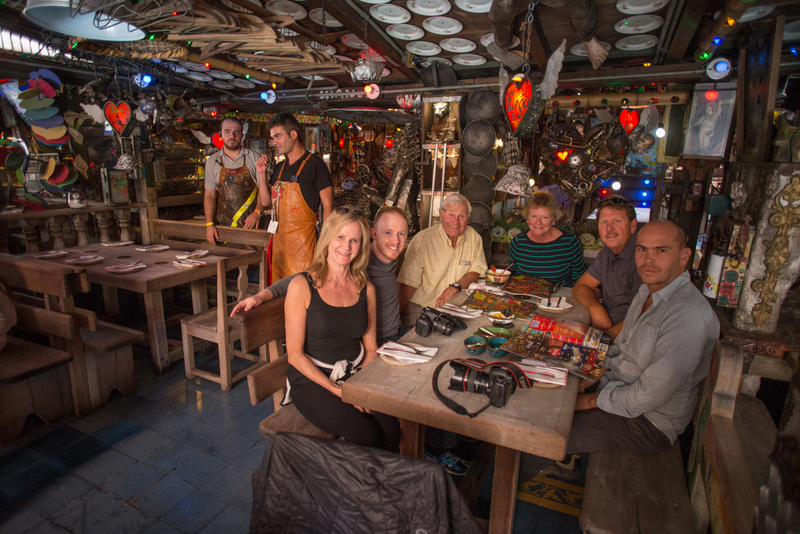 Lunch at one of Bogotá’s most renowned restaurants followed by an afternoon stroll around the city’s boutiques and art galleries. 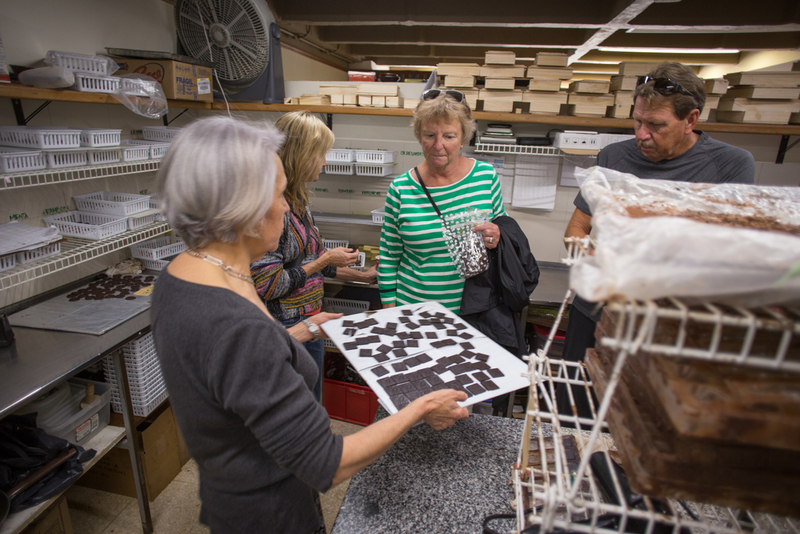 Visit Luisa Brun Chocolates in parque 93 for a unique chocolate tasting experience. Afternoon and evening on family farm in the country side of Subachoque with presentation by Federico on Colombia’s biodiversity and culture. Flight to Cartagena at 11:35 AM arriving at 1:05 AM. 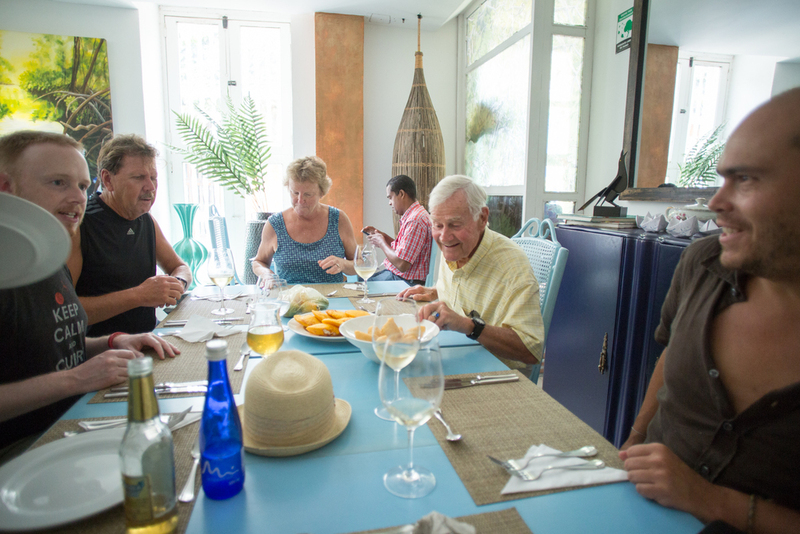 Check in at Sofitel Santa Clara and enjoy a late lunch at hotel’s international restaurant El Claustro. 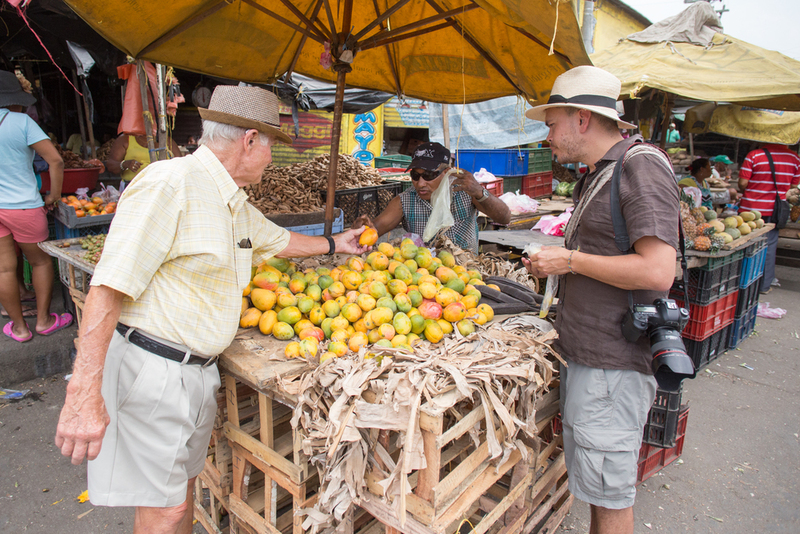 Free afternoon to roam around Cartagena’s colonial neighborhood. 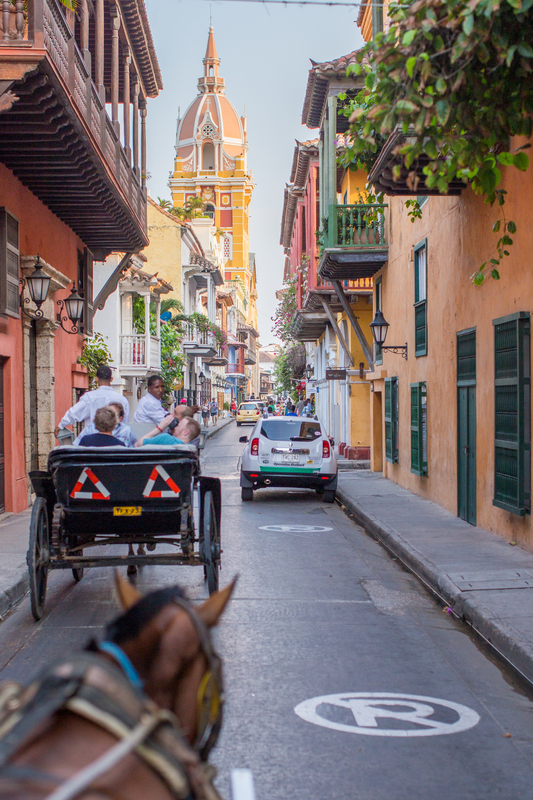 Sunset horse carriage tour with dinner together in one of Cartagena’s famous squares. Morning trip to Cartagena’s San Felipe Castle, a spectacular colonial military complex built in stone between 1536-1767. 12:00 Lunch within Cartagena’s walled city and walk back to hotel. Free afternoon with dinner on your own with our recommendations. 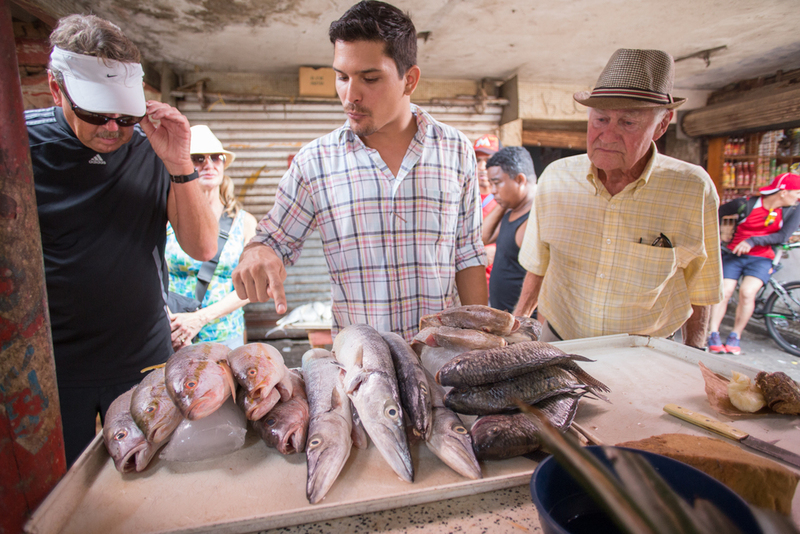 Cooking class to learn the local preparation methods behind fish ceviche, coconut seafood soup & a sweet plantain dessert. Dinner available in Sofitel’s 1621 Restaurant - or choice between 3 restaurants outside of hotel. Optional late night party in Cafe Havana, Cartagena’s most celebrated big band salsa bar. Open day to explore Cartagena how you wish. Enjoy the hotel, meander through town, we can also help charter a fishing boat or day trip to surrounding islands, etc. 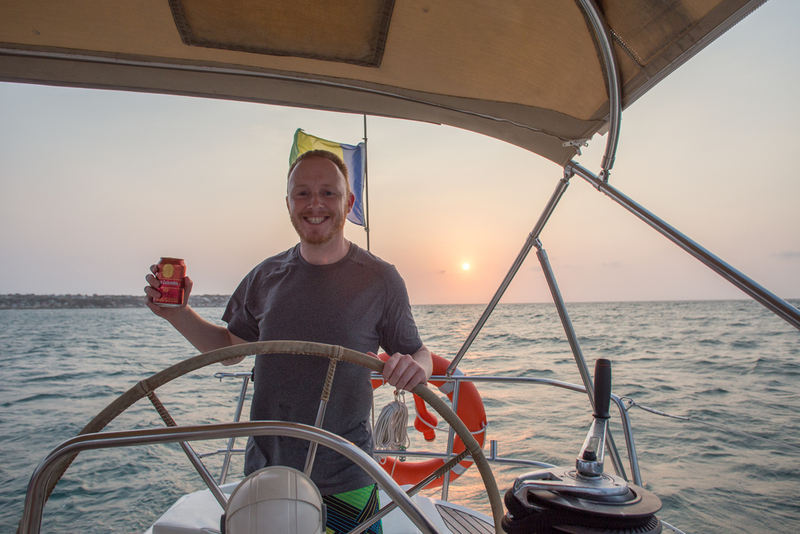 5:00 PM Sunset sail with cocktails around Cartagena’s Harbor. 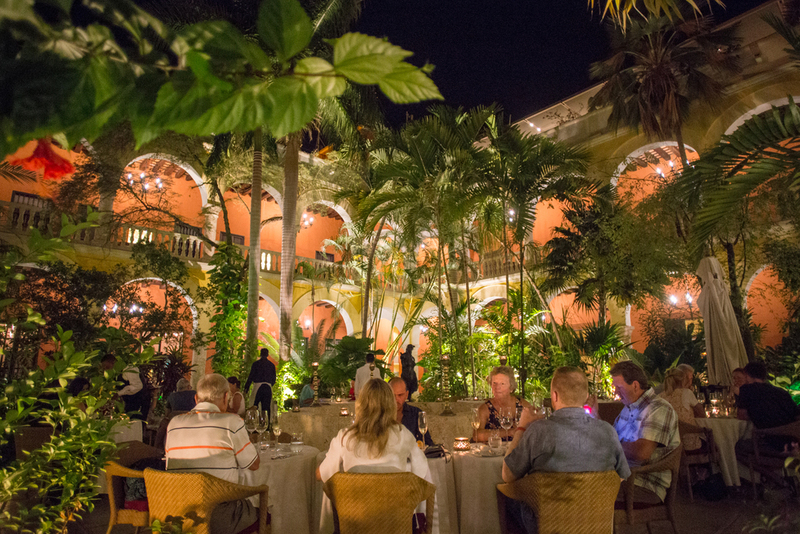 7:30 PM Closing reception and dinner at Centro de Convenciones, one of Cartagena’s top restaurants.